A busy book receiving week. 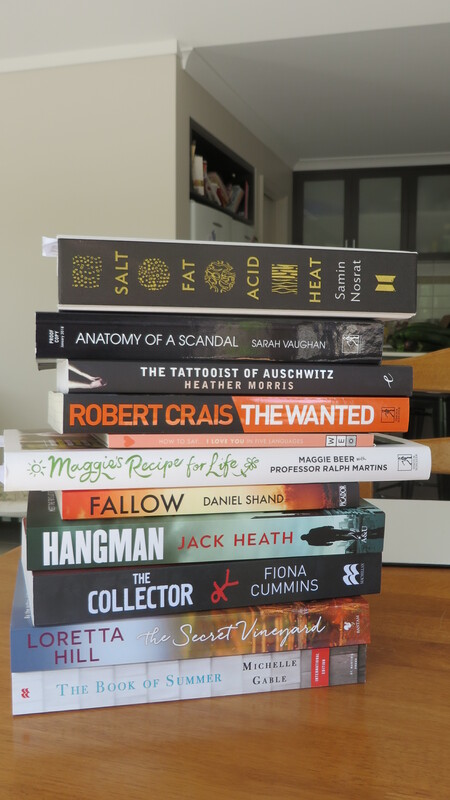 I have already had a sneak peek at a couple of the titles here; Anatomy Of A Scandal captures the epitome of Entitlement, Maggie’s Recipes For Life is a new favourite, Salt Fat Acid Heat – is a book that will be on my best of list for 2017, The Tattooist of Auschwitz is one I am really looking forward to reading, The Wanted – Robert Crais has been on my want to read list forever, really looking forward to this one. Fallow looks intriguing, I Love You In Five Languages is delightful, The Hangman appeals, The Collector – psychological thrillers are my favourite type of read, The Secret Vineyard – set in our very own Margaret River, The Book of Summer – a dual timeline read. Where to begin? Any of your favourites here? 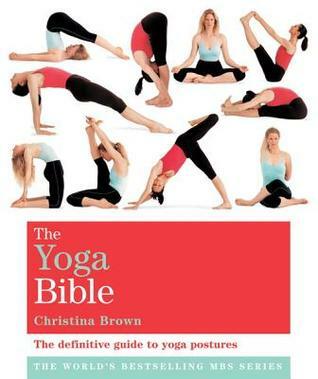 A great resource for those at any stage of their yoga practice journey. I have recently (in the past few months) started yoga – I practice with a lovely group of people who are all carrying injuries of various types, yoga poses can be adapted ( lightened) so that most people can participate regardless of fitness. This book defines the poses, has photographic guides to achieving the pose and also lists the Gaze, the Build- Up Pose, the Counter Pose, discusses how to lighten the pose and the Effect of the pose e.g. 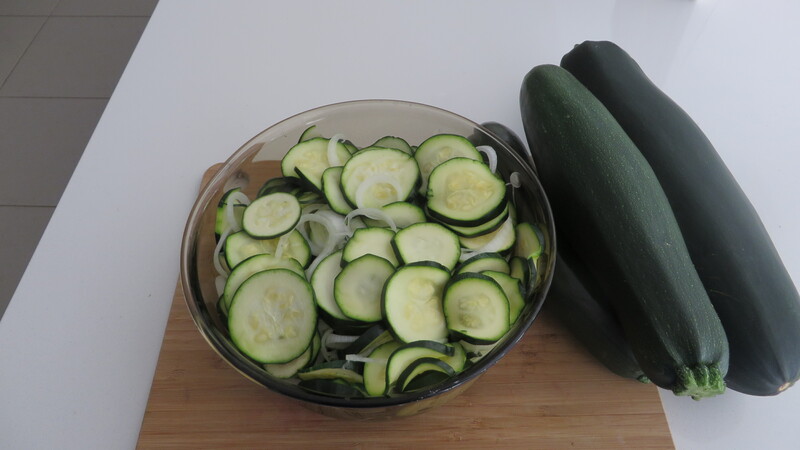 centreing, calming, balancing… I love the calming effect and the ability I now have to relax my breathing when under pressure…the section “yoga for destressing” is a must read. 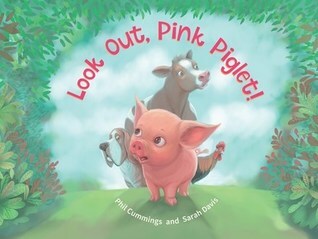 Tiny-yet-courageous Pink Piglet helps his friends and faces up to a monster – that turns out to not be scary at all. Pink Piglet may be the littlest animal in the barn, but his friends know that he is also the bravest. So when a strange new sound frightens Cow, Rooster and Dog, it’s up to Pink Piglet to find out what kind of creature it’s coming from. A beautifully simple text, with great repetition and rhythm that make it an ideal read-aloud story. This book has the cutest illustrations, with simple text presented in short sentences, repetitive and rhyming, your toddler and pre- schooler will love you to read this book to them. I would like to see this book brought as a board book, so that the younger child can explore this book by themselves. Ellen and Jacob Kincaid were shocked and dismayed to meet Rilee – and didn’t bother to hide it. Over time their attitude toward her didn’t soften and Rilee felt she was fighting an uphill battle. But still, she did everything she could to have Dan’s parents like her – but whatever she did, they rejected. Rilee could see that Pallaburra needed help – no doctor in town, and only a pharmacy with an old-fashioned pharmacist whose outdated ideas beggared belief. She was determined to open her naturopath practice, but the community weren’t interested and did their best to stop her in her tracks. Was it worth the battle? Rilee was starting to wonder. 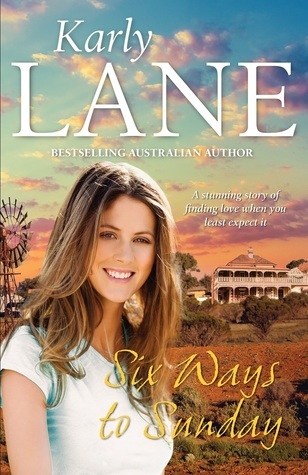 Six Ways to Sunday by Aussie author Karly Lane is a brilliant story of courage in the face of adversity; of fighting for what you believe is right; and the way some small rural communities are left behind and forgotten in the advancement of time. Rilee is a wonderful character; kind, empathetic and genuine – I felt for her and silently encouraged her to keep going! I loved her parents too 😊 I have no hesitation in highly recommending this 5 star read, Six Ways to Sunday, to fans of the rural romance genre. With thanks to Allen & Unwin for my hardcopy to read and review. 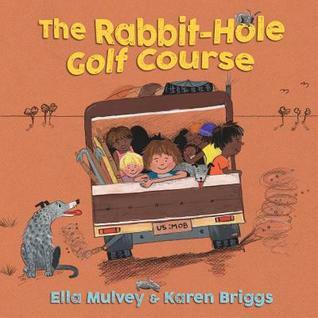 In the big old ute, on the long red road, in the desert of my home, we all set off for the rabbit-hole golf course. It’s the best place around here to find rabbits. We sit by the holes, we dig, we wait . . . Thump tick, thump tick, thump tick. Where are all the rabbits? A warm and funny Australian story. Uniquely Australian children’s books do not often cross my desk, in fact I cannot think of any others that are so Australian in language and setting…there are references to damper, utes, billy tea, wattle trees, maku and honey ants (bush tucker). 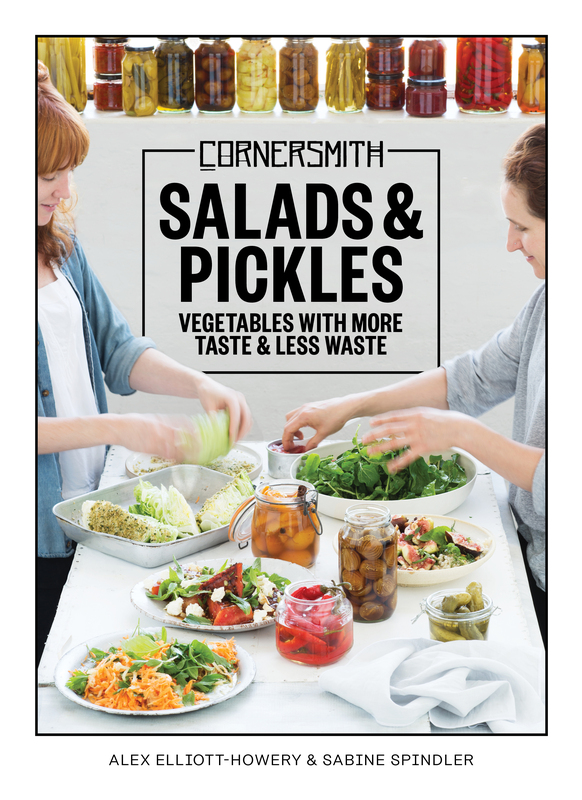 This is a must purchase for the school and home libraries. From the drama of Shipsterns to the cyclonic fury of an east coast low; sunrise at Cloudbreak and rainbows at Teahupo’o, this is an awe-inspiring collection of award-winning photographs showcasing all the energy, beauty and drama of the ocean. It reveals surfers like Gilmore, Florence, Fanning and Slater in their element and the power of a moment caught in time. Featuring the winners and finalists of the Nikon/Surfing Australia Surf Photo of the Year Award from 2013 to 2017 … these are the best of the best. What an inspirational book! No, I am not about to grab a surf board and leap into the water ,cancel that image:) but flicking through these awesome images made me want to pick up a paint brush and explore colour, light, texture! Stunning photography, a kaleidoscope of colours and then some! This book would make a superb gift for the surfer, the nature lover or the appreciator of fine art.